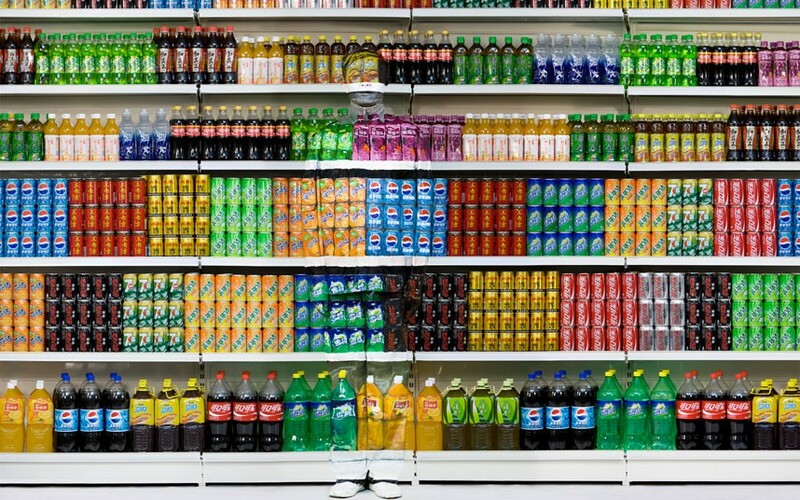 Following on from our recent article on contemporary artist Rob Mulholland, whose mirrored sculptures wander in a woodland in Scotland, comes Chinese artist Liu Bolin, with his series of “invisible” self-portraits. Bolin paints himself into the background, and then disappears. Following many hours of meticulous preparation Bolin merges with his surroundings in a performance that makes U.S. military camouflage systems look almost amateurish.